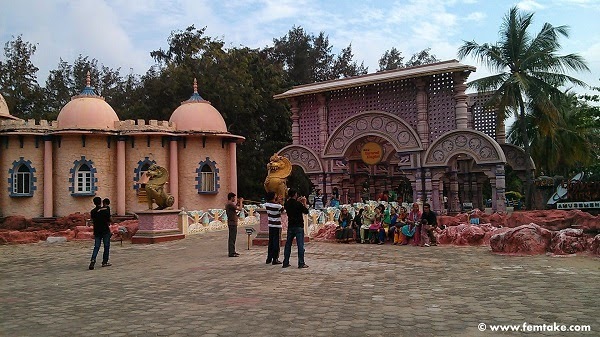 VGP Universal Kingdom, VGP Golden Beach Chennai is one of the oldest family amusement park in Chennai. I was in Primary school when I first visited Chennai with my family. I still remember that we went to VGP golden beach with my family friends. After that, I went to VGP last month only. My mobile had no charge and I was able to take only 3 photos. Next time, I will take more photos and update here. can get him to move). All of it set against a backdrop of lush greenery and the azure sea. 2. Cheaper when compared to other theme parks. 3. 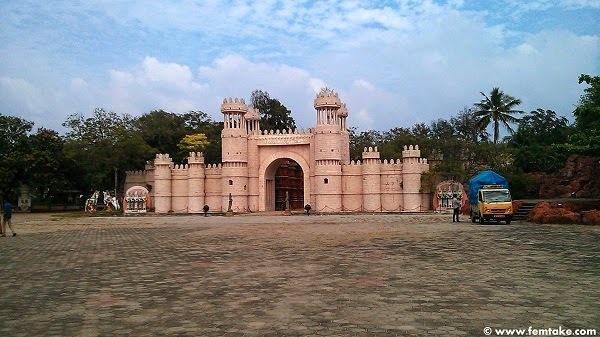 You have various Ride Package options to choose &amp; spend a whole day there. 4. Few kids rides are there. 5. Most of the rides are free for basic package too. 6. There are lot of eat outs here and there. 7. Some rides are really funny and some are seriously thrilling. 8. Located on ECR and well connected through bus, cab etc. 9. Open on all days of the week 1030am to 8 PM. 10. Beach is good and not polluted. 11. A lot of Mega Fun Games and Rides to suit all age groups. family dosa, which is today a hot favourite across the South, originated at VGP! Most of the rides like giant wheel and Columbus rides are not too fast. Giant wheel has a top cover. So it was not scary at all. I was able to enjoy the view. Columbus ride was a short ride. Before you pray God to stop it, they will stop it soon. other rides: Mermaid Ship- Family Ride, Rock n Roll- Thrill ride, Jumping Frog- Kids Ride. On the wild side, take a ride on the crazy exploits of Maverick, Goose, Viper and Iceman. plenty of rides for Kids &amp; Adults to have a great time. There are few children rides. Kids with age more than 3 can enjoy few rides there. Most of them are paid rides if you go in basic package. But the cost is just Rs.10. 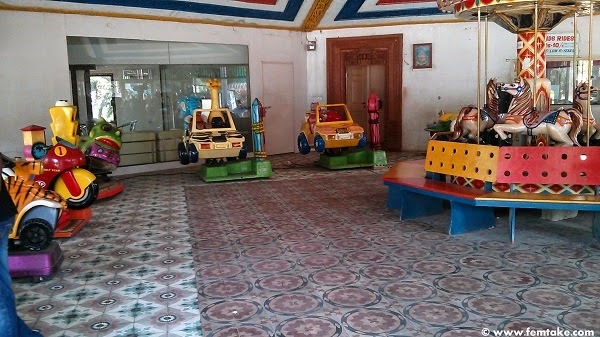 There are some rides for small kids with age less than 3 near the entrance. They are all paid rides. Most are for Rs.10. Few of them were not in working condition. My kid enjoyed the train ride there. VGP opening time is 11 AM and closing time is 7:30 PM in weekdays. Timing starts at 10:30 AM and Open till 8 PM during weekends. VGP operates on All days of the week ( Mon – Fri ) 11:00AM to 7:30 PM. Tickets for all of the above will be available at the counter from 10:30AM to 6:00PM. Please note that the package details are updated as per the communication from VGP. is there any water rides available ? ?